The best applications for this pad are: dirt applications up to the point where a driver has glowed the rotors red, asphalt cars where the driver wants an extremely aggressive pad and the track conditions are high banked and the cars are lighter, (usually under 2500 pounds). This pad is widely used on sprints, midgets, late model dirt and Northeast Modifieds with fantastic results. 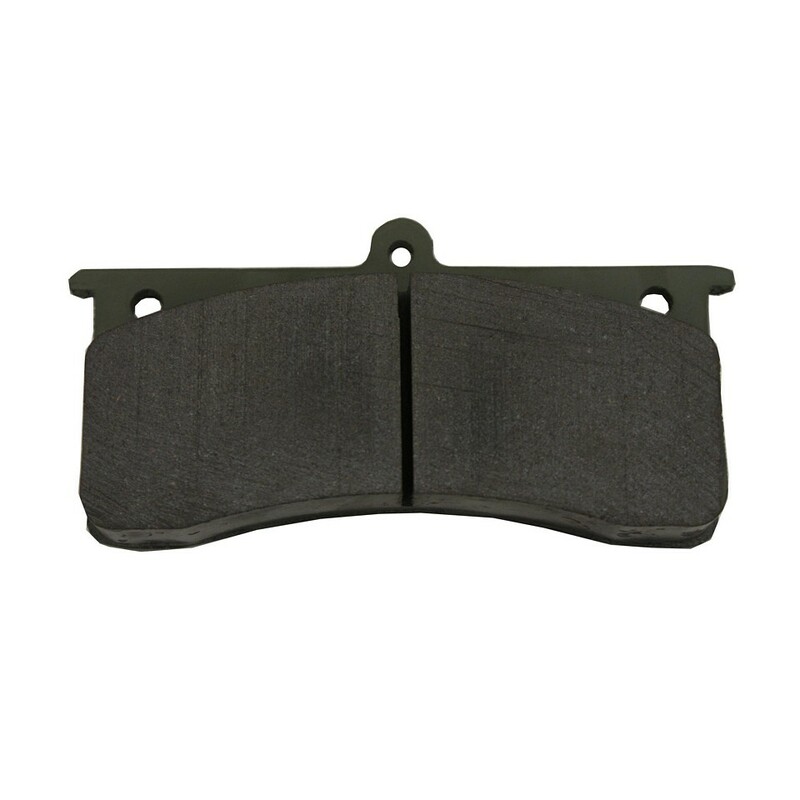 The longer you use this pad, the more you are impressed with its amazing consistency to deliver balanced braking lap after lap.